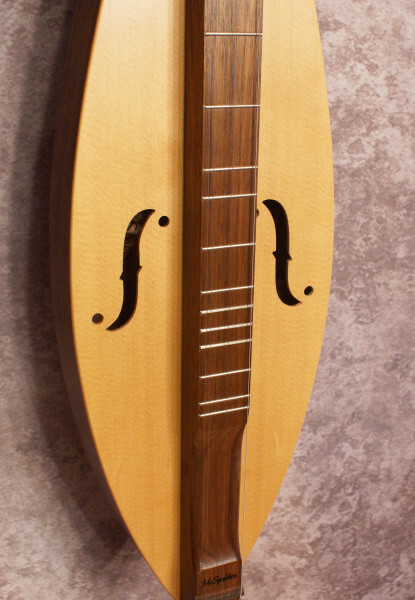 McSpadden Dulcimers are handmade in Mountain View, Arkansas. They sound gorgeous and are a dream to play! The Teardrop body style with it's smaller sound cavity gives a dryer, more traditional tone. 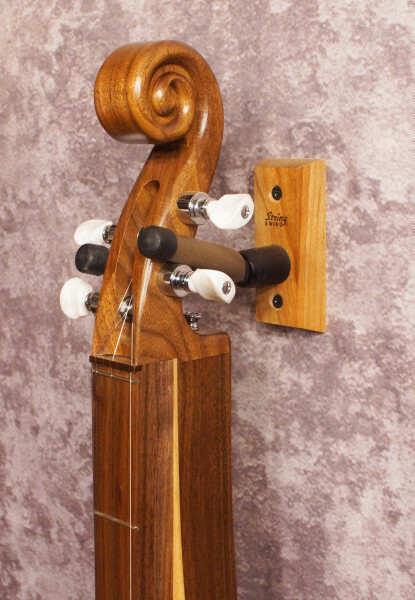 Pegheads are scroll style with geared Planetary tuners. Walnut body, Spruce top. 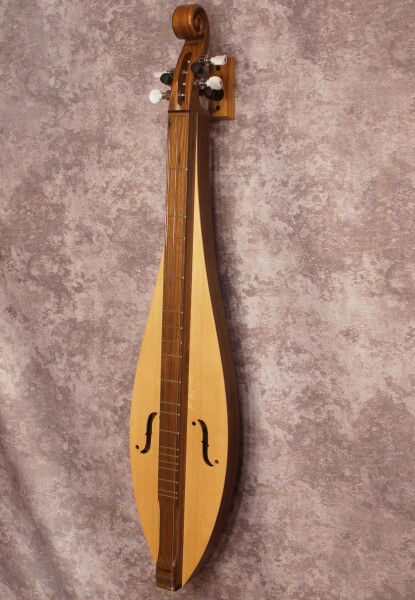 If you can't find the McSpadden dulcimer you're looking for in our stock, we can order anything McSpadden makes!